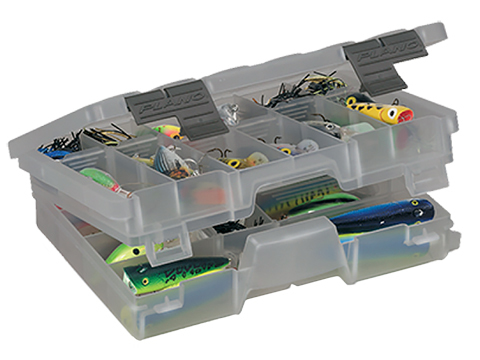 Daiwas new versatile jig tote that holds an assortment of lures and a 3600 Daiwa box for additional tackle. The 1-inch and 1 -inch jig slots can hold a variety of jigs, spoons and hardbaits. 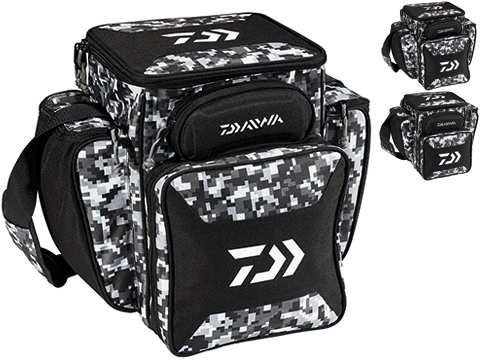 The tote holds one 3600 Daiwa Box for additional hooks, terminal tackle and rigging. 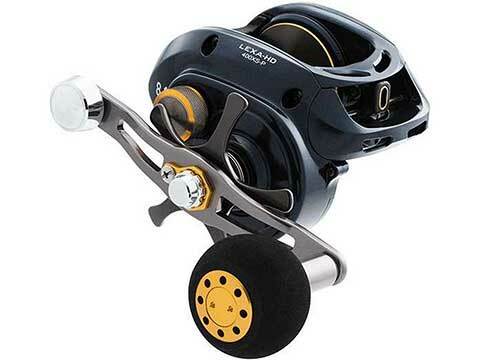 A handy Leader Wheel Holder is ideal for in-the-field rigging. Your sunglasses will stow clean and dry in the dedicated Sunglasses Holder. 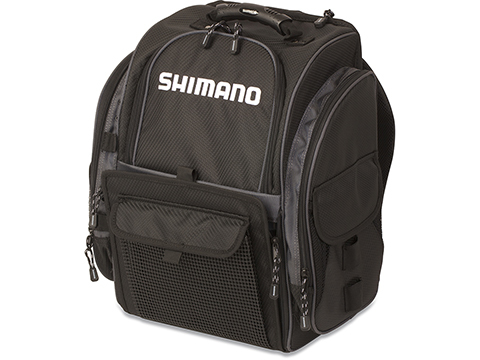 Additional gear can be stored in the roomy Side Compartments. A broad Shoulder Strap carries the load for easy transport. 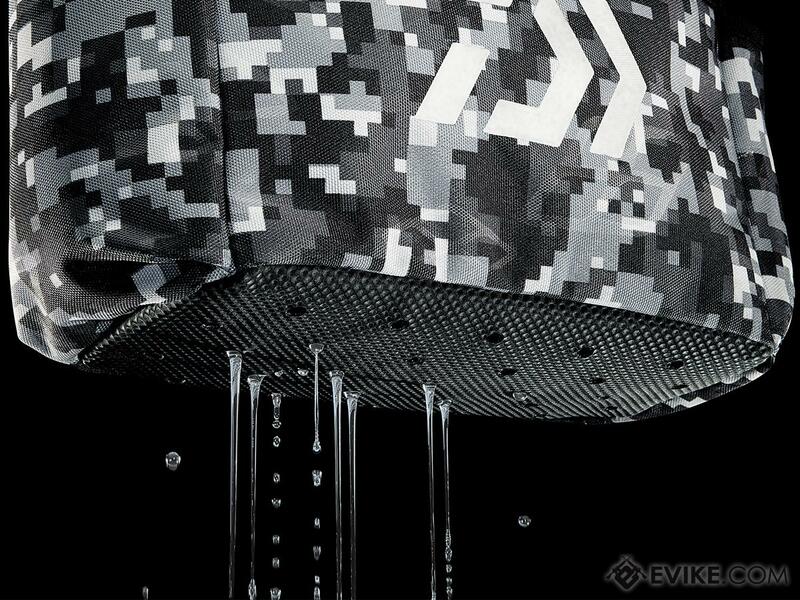 Wash Through Design allows rinsing jigs in place. The tote is well suited for the traveling angler on guided or partyboat trips. If you are a jig caster on the move there is no better way to carry the quiver of lures than the D-VEC JIG AND BOX TOTE. 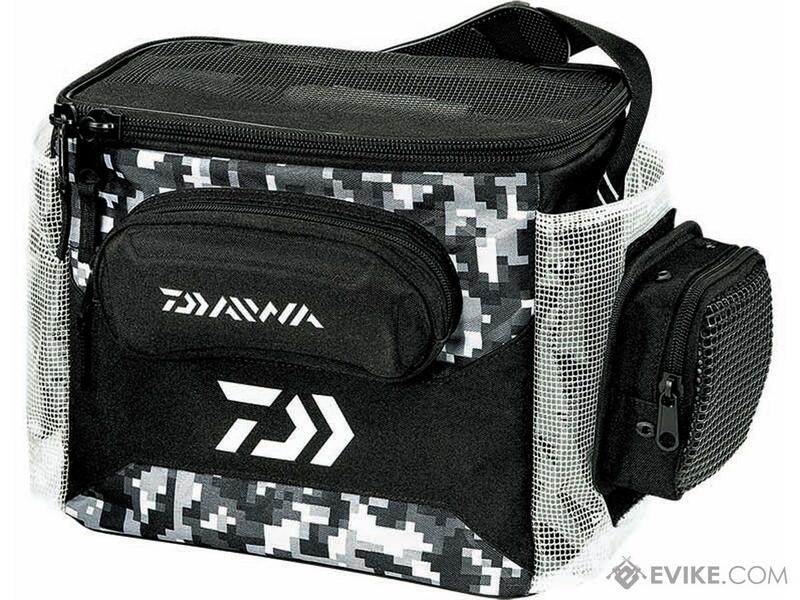 Dimensions: 13" x 7" x 11"
Discuss about Daiwa D-VEC Tactical Jig Tote Combo Bag w/ Storage Tray with your friends and fellow Evike.com shoppers!